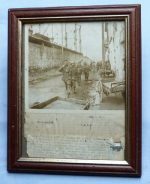 WW2 German Army Framed photograph. 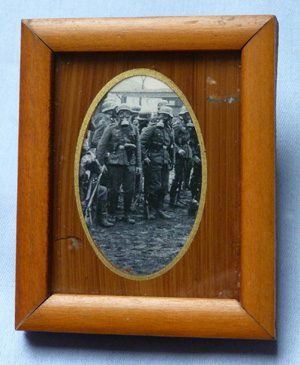 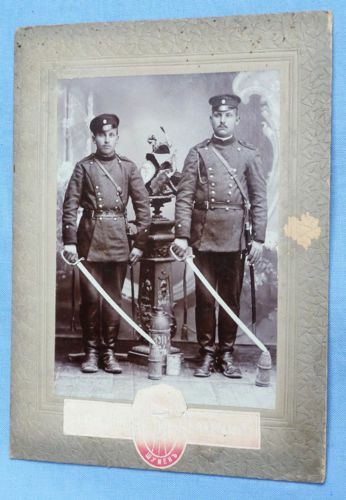 Original dated May 1939 German Army miniature photograph of soldiers wearing gas masks - unusual subject - all contained within the frame and untouched. 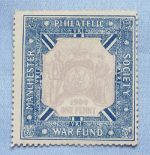 Dimensions are 2.75 inches x 2.5 inches.